When faced with surgery, the last thing anyone wants to do is travel far from home. That’s why Appalachian Regional Healthcare System is committed to providing advanced surgical services for patients in the High Country. 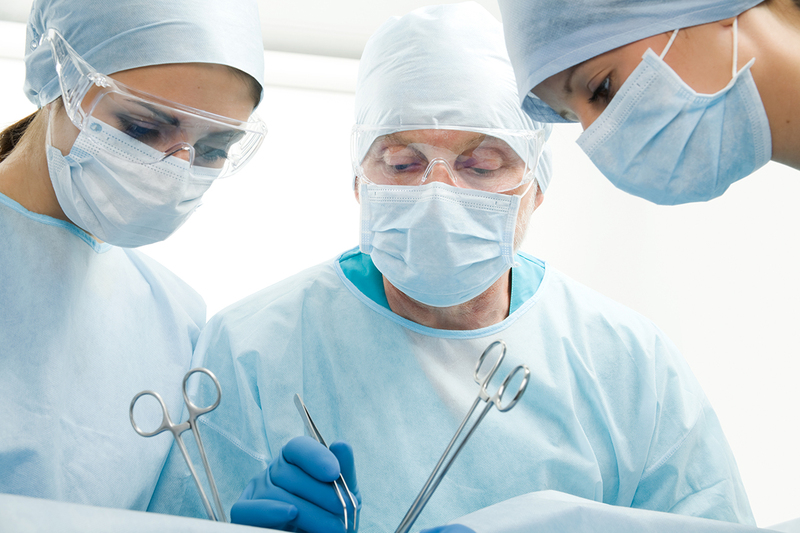 We favor Minimally Invasive Surgery (MIS), focusing on small incisions, faster recovery, and quicker return to life’s daily activities. 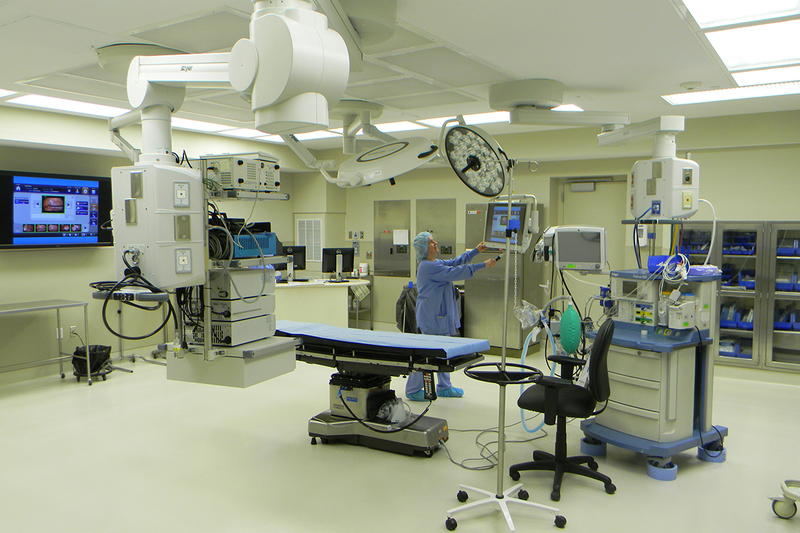 Watauga Medical Center performs approximately 5,500 procedures annually. 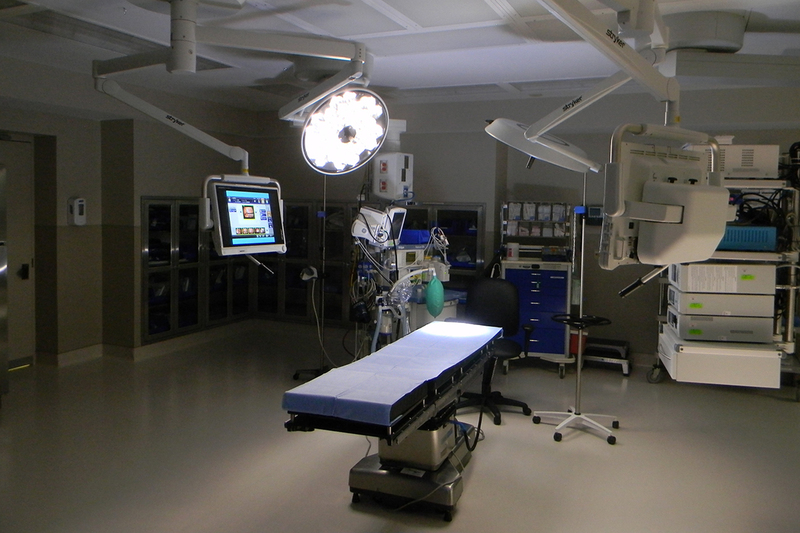 Its recently renovated operating room is well-equipped to provide an array of cutting edge surgical procedures ranging from orthopaedics to thoracic at a location close to home. Having surgery? Learn more about preparing for your stay.